Thomas landed “like a cat” on the soft forest floor, he told bgland24.de. 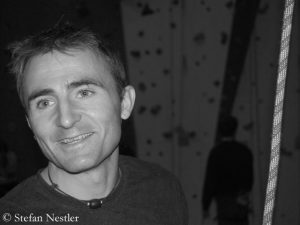 Huber was even able to walk along with his climbing partner Michael Grassl to the place where the ambulance was waiting. 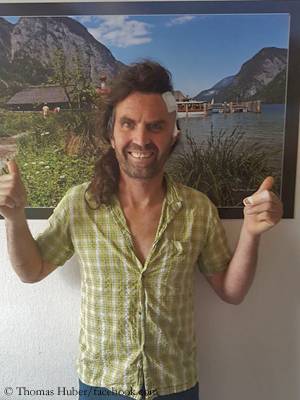 However, the diagnosis at the hospital in Traunstein was alarming: skull fracture. Thomas immediately had to go under the knife. It was a surgery without complications. The doctors’ prognosis is positive: No permanent damage. 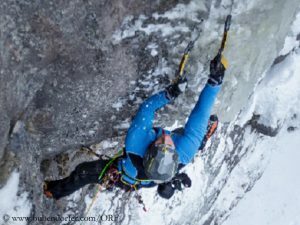 The other injuries – broken or partially fractured spinous processes of a few vertebrae – will heal. If everything goes well, Thomas will be able to leave the hospital next week. 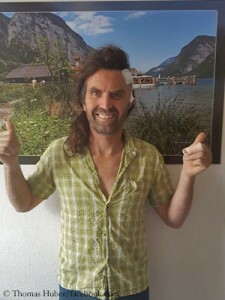 The Austrian extreme climber Thomas Bubendorfer had a ten-meter-fall during ice climbing in the Italian Dolomites and was very seriously injured. 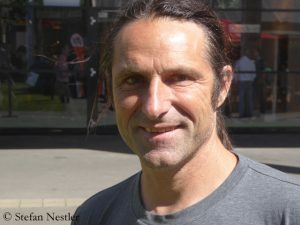 According to Italian media reports, the condition of the 54-year-old has improved slightly, but is still critical.